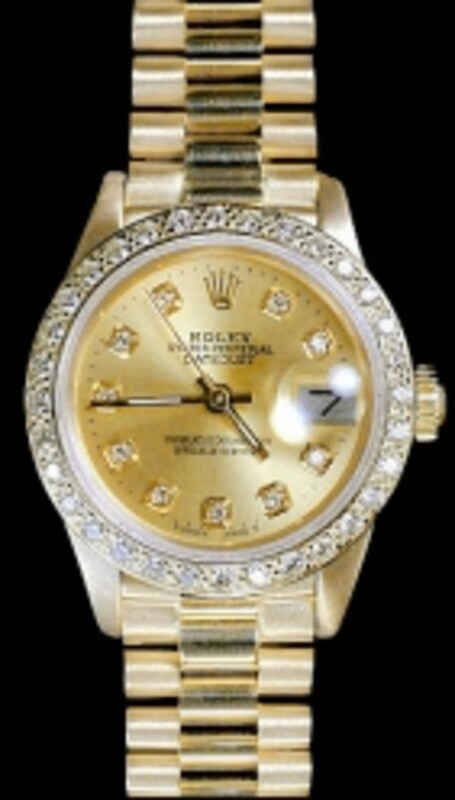 In 1905 The Rolex company was founded making Travel Clocks and Pocket Watches for men, wrist watches at that time were considered too feminine. During the time the Boar War because it was too warm to wear jackets Soldiers began tying their Pocket watches around their wrists with a leather strap, which meant that they could still use their hands freely because of this in 1910 Rolex introduced their first wristwatch for men. 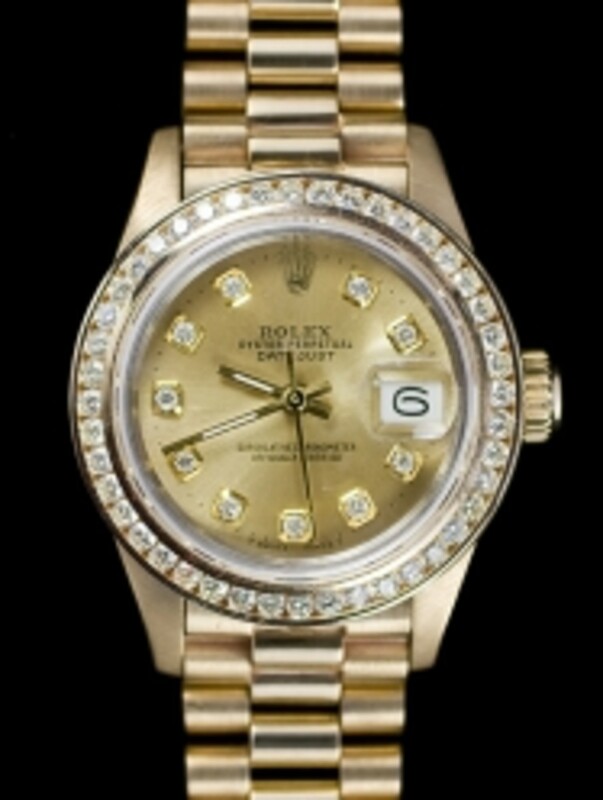 In 1926 Rolex bought the patent for a new moisture proof winding stem and button and made the first waterproof case and the Rolex Oyster was Born. 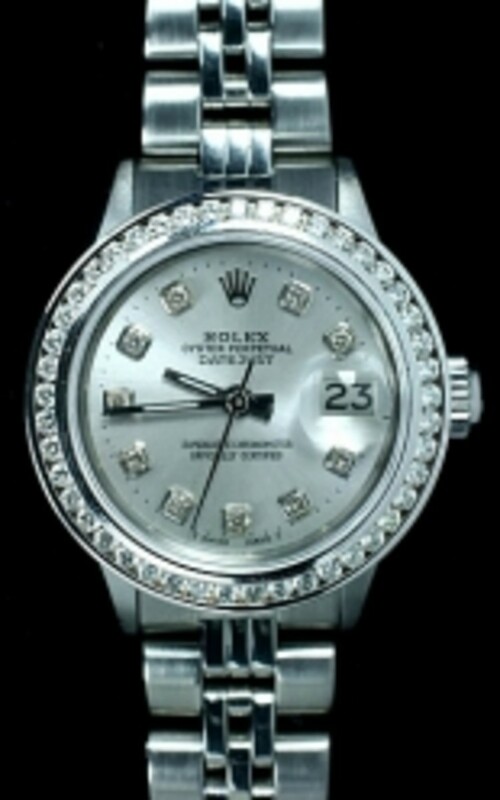 In 1927 Mercedes Gleitze wore a Rolex Oyster when she became the first woman ever to swim the English Channel, this marketing ploy opened the floodgates for Rolex and their wonder watches and they began producing watches for women as well as for men. 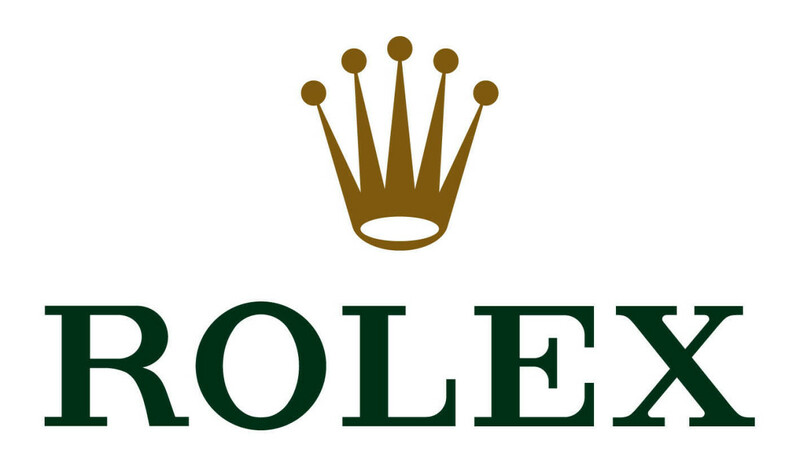 Since those early days Rolex has not only become the worlds leading brand in watches for both men and women but they are amongst the most well known companies in the world. 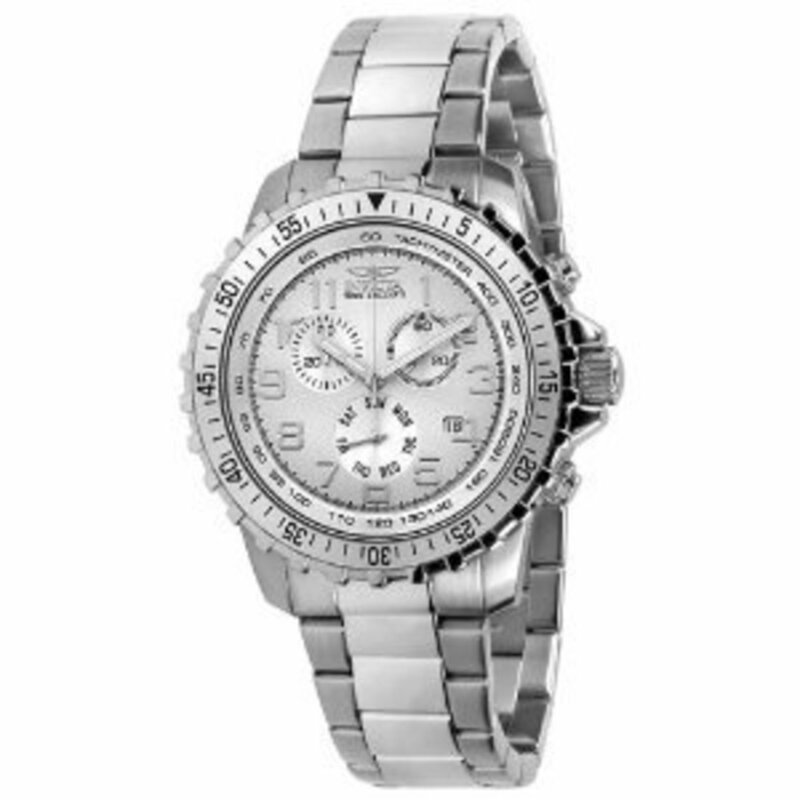 Rolex watches are renowned the world over for their precision made hard wearing watches that are also stylish, elegant and suitable to wear on any occasion whether at work, rest or play. 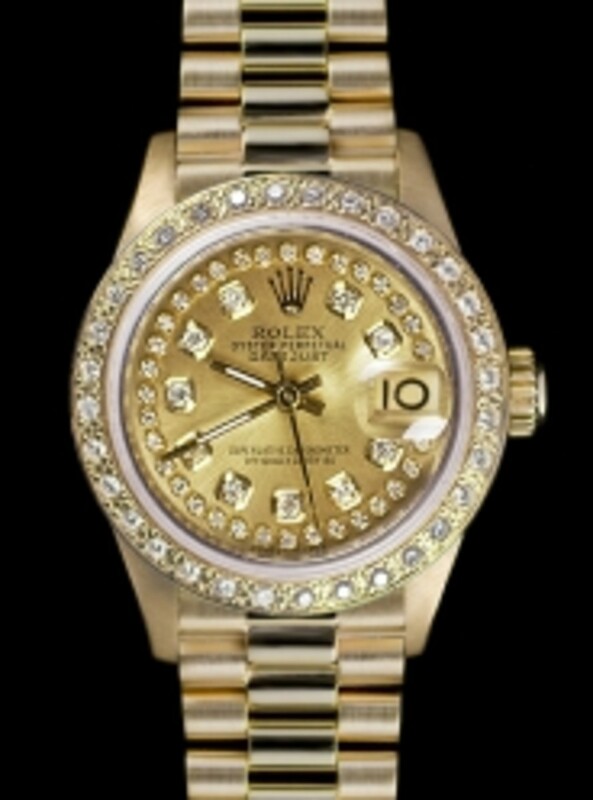 a Rolex watch adds a touch of class no matter what you decide to wear it with. 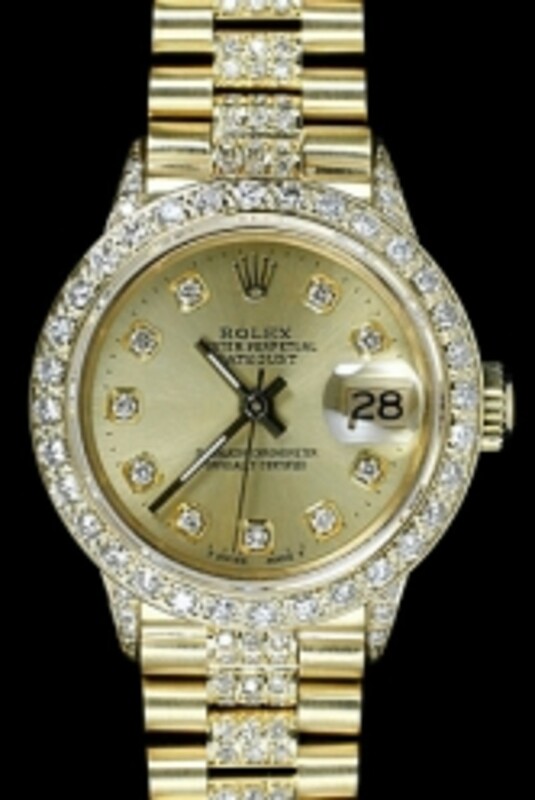 If diamonds are a girls best friend then a watch from the Rolex President Range will give you enough best friends to last you a lifetime, the dial contains 10 Round Cut Diamonds, the Bezel contains 30 Round Cut Diamonds, and the movement crystal is a Scratch-resistant Sapphire Conversion Crystal. the case and the Italian made watch strap are made of 18karat gold. 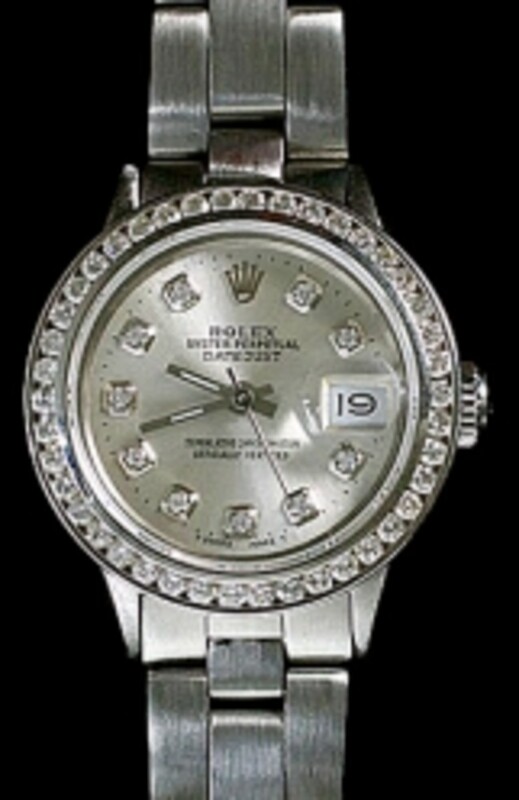 The President Range of ladies Rolex watches are popular with today's Business women, they are bold they are beautiful and they ooze quality perfect for today's modern girls. 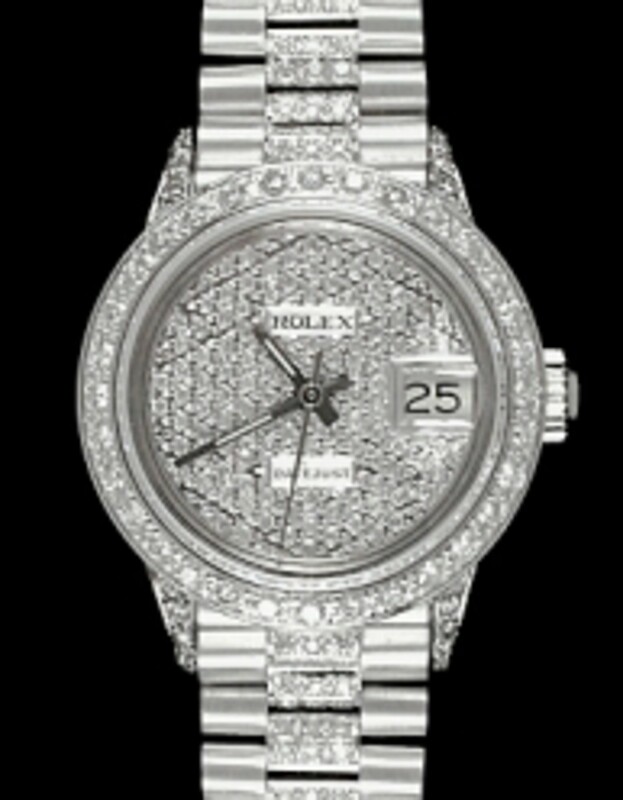 The "Super" President is a name given to the Ladies Pave Rolex Super President with both full "Pave" Diamond band and Diamond Lugs in addition to the classic Diamond Dial & Diamond Bezel. New "Super" President models as issued by the Rolex factory are very rare. Wearing one is nothing less than remarkable. 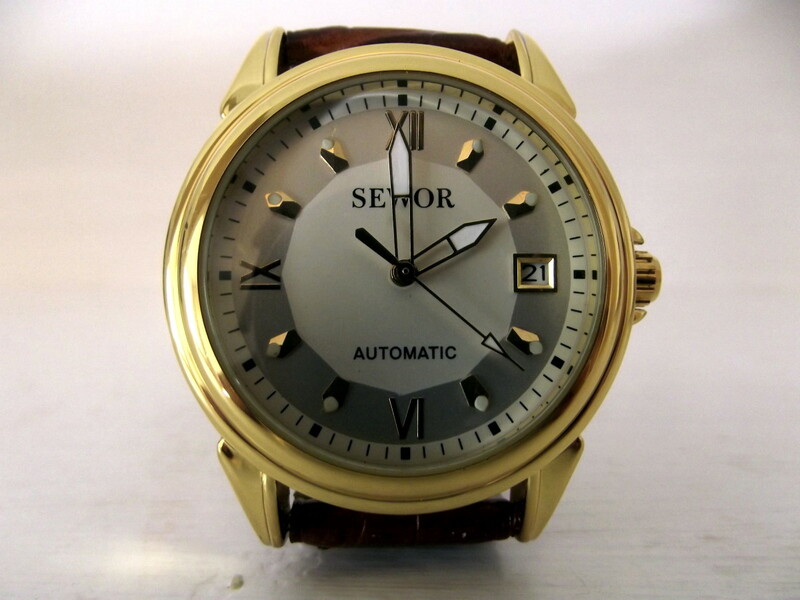 Other popular dial colors: champagne, mother of pearl, red. 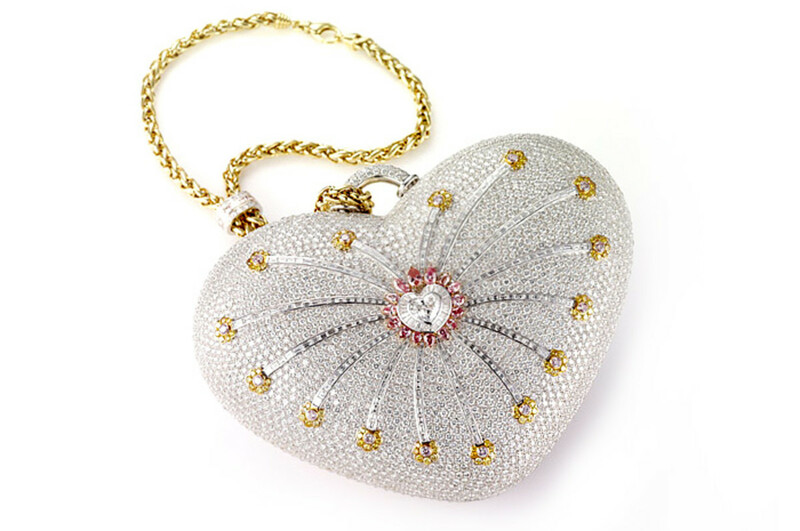 Italian-made 18k Yellow Gold President Bracelet, 29 grams in weight, 512 Diamonds, 14 diamonds on each center link. Custom .70 ct. Beadset Diamond Bezel with 30 Round Cut Diamonds set in 18k Yellow Gold. Custom Silver String Diamond Dial with 10 Round Cut Diamonds set in 18k Yellow Gold and 33 Round Cut Diamond Minute Markers. 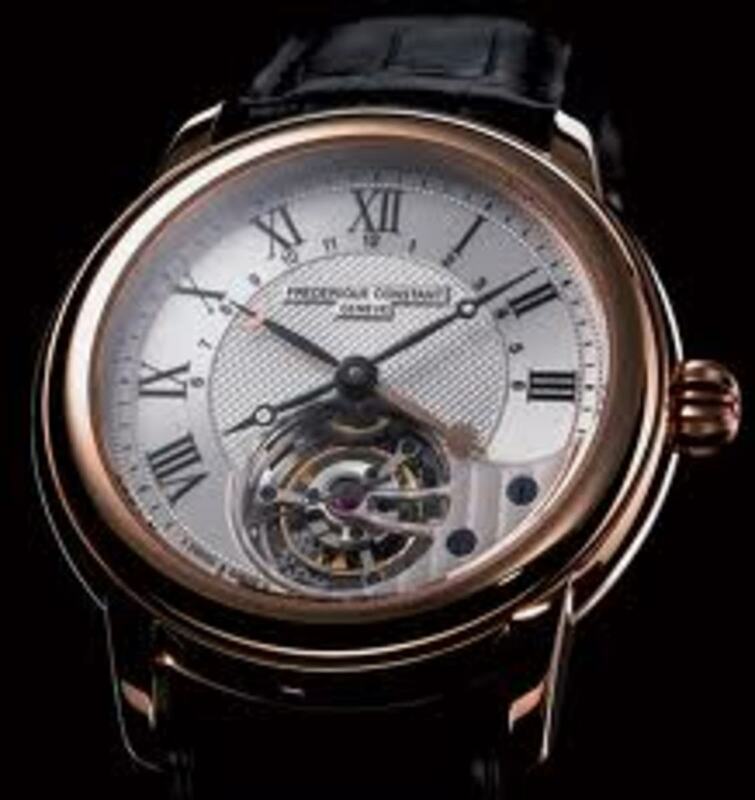 The Super President is more than just a simple timpeice, it is a work of quality craftsmanship, exquisite detail, and as a status symbol you couldn't get much better. With a modern look and feel the Super President Range is a work of luxurious art on any ladies wrist. The Ladies 2T Rolex Datejust with Jubilee 18k/SS band is an elegant version of the Datejust which allows for more versatility and a more classic look. With its more flexible links it also minimizes the look of one’s wrist vs. the Jubilee bracelet. The Silvered enamel dial is understated yet elegant and sets off the sparking diamond markers. Other popular dial colors: champagne, blue, red, mother of pearl. Stainless Steel with 18k Yellow Gold Crown. 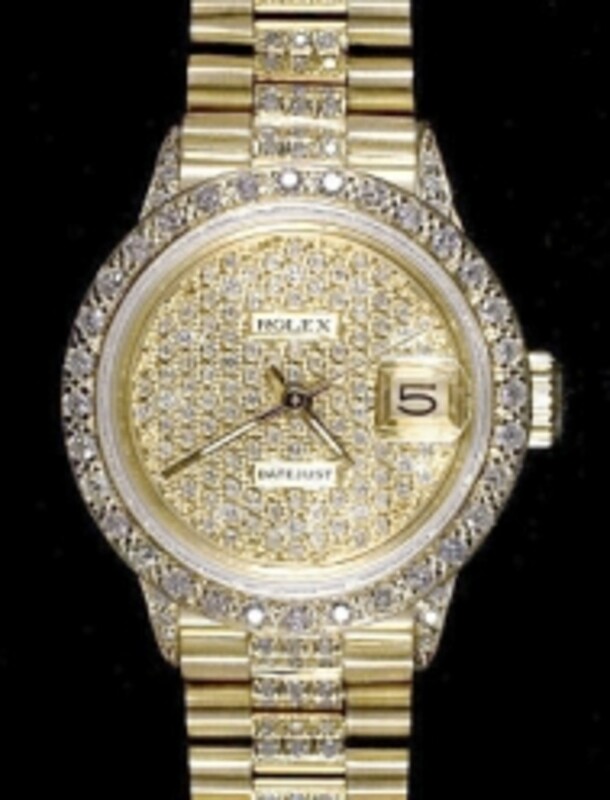 Custom Silver Diamond Dial with 10 Round Cut Diamonds set in 18k Yellow Gold. Italian-made 18k Yellow Gold & Stainless Steel Jubilee Bracelet. Stylish and elegant, ladies Rolex Date justs are perfect for any occasion, quality is guaranteed, and the modern lady will love the modern look and feel of their watch. The Ladies Rolex Datejust with Oyster 18k/SS band is a sportier version of the Datejust which allows for more versatility and a more classic look. The genuine Mother of Pearl dial with Diamonds provides a sparkling and iridescent look that has become increasingly popular in the past few years. Other popular dial colors: champagne, silver, blue, red. 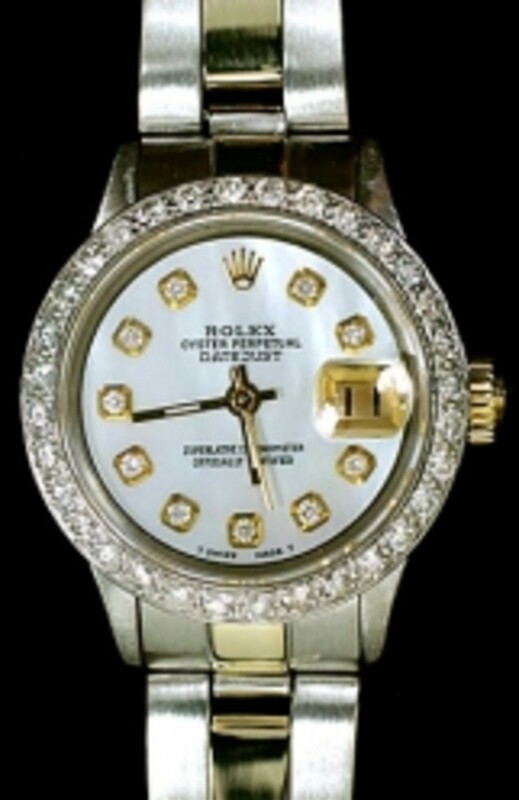 Custom Mother of Pearl Diamond Dial with 10 Round Cut Diamonds set in 18k Yellow Gold. Custom .70 ct. Beadset Diamond Bezel with 30 Round Cut Diamonds set in 18k White Gold. Italian-made 18k Yellow Gold & Stainless Steel Oyster Bracelet. Sporty yet elegant, designed for the modern woman living the modern lifestyle, as with all of the ladies Rolex ranges quality and beauty make any Rolex watch perfection on your wrist. 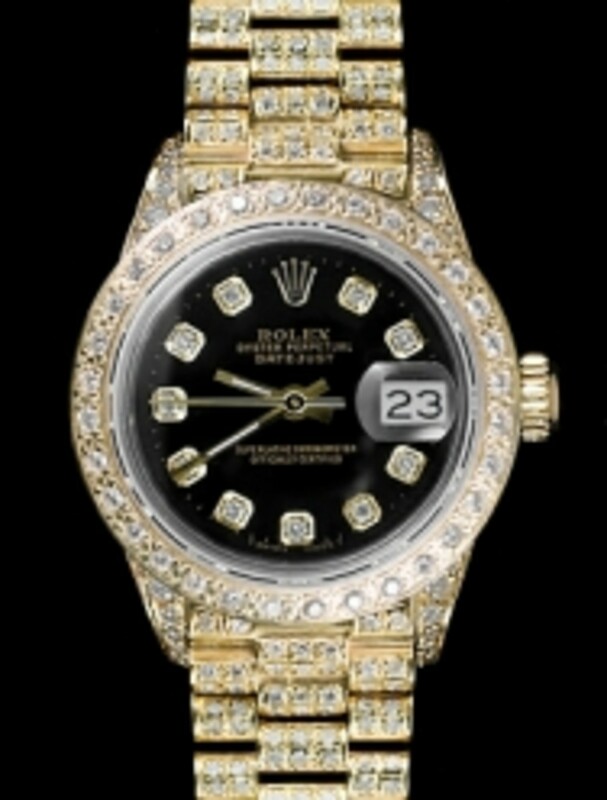 I think that Rolex makes a good looking watch for women. I loved your hub. Voted up! 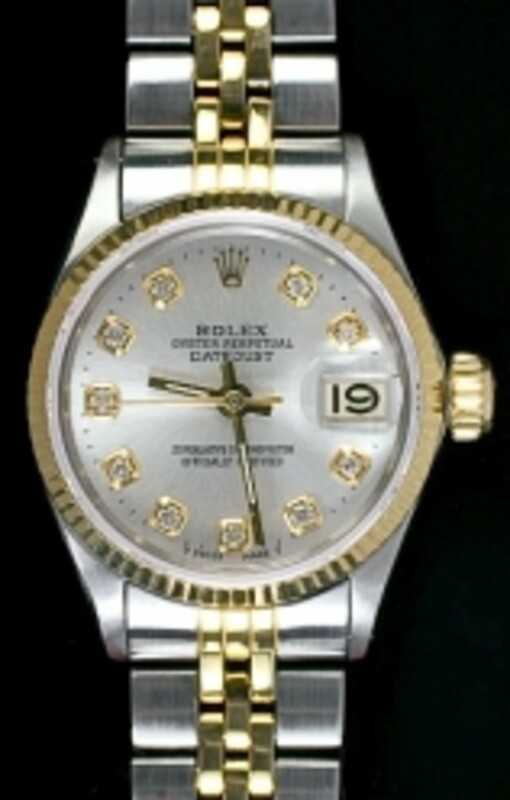 What is the exact gold weight in a Ladies Rolex Oyster Perpetual Datejust 18k watch? The bracelet is 18k as well. i have had my rolex for 41 years and its still ticking, what a great watch. Rolex price is the main point to decide whether we want to buy this worldwide luxurious brand, it mostly indicates our position and artist taste.Rolex Watch is absolutely the terrific watches for men and women. Really deeply in love for her. 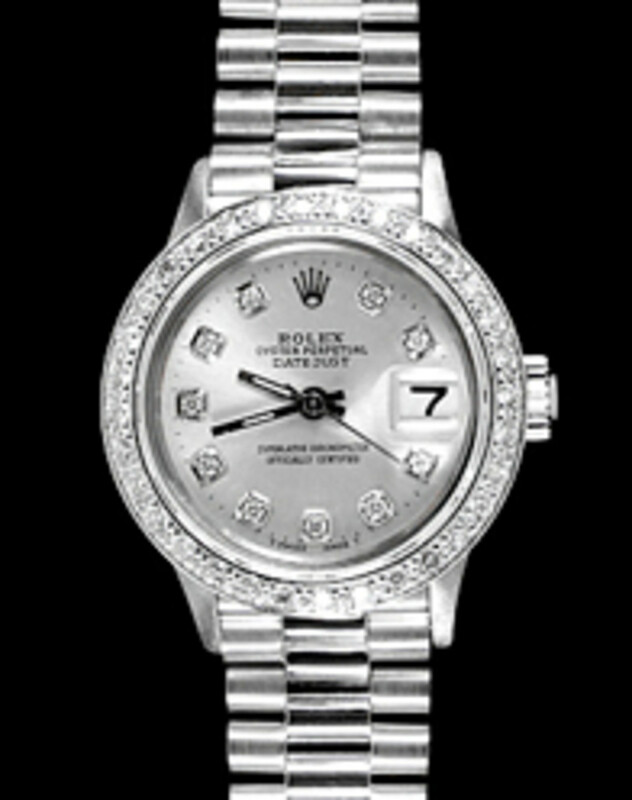 It's really strange but I had never considered that there were Rolex watches for women. 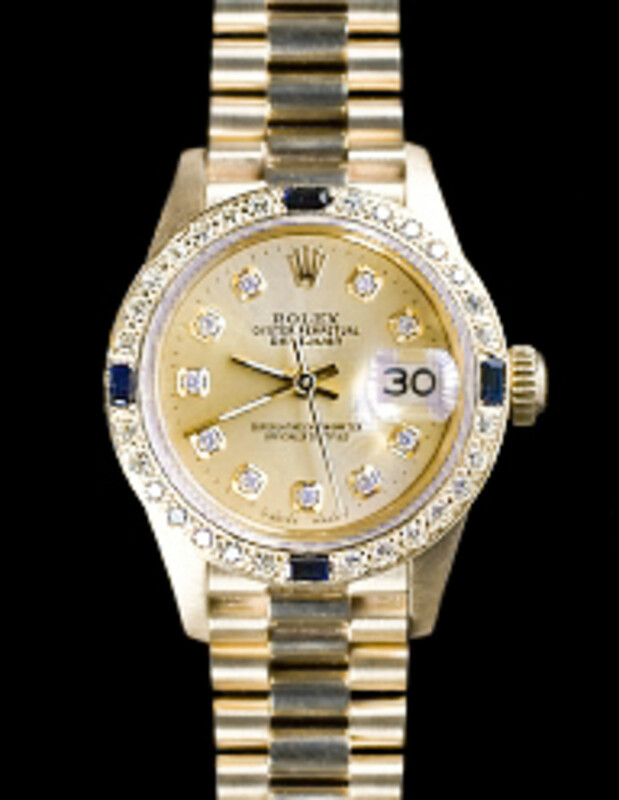 I always associated Rolex as being a male status symbol. Nice bit of histroy as well, I have been educated. Nice watches Jimmy, and a lot of information, I enjoyed dreaming! Excellent hub Jimmy. I had never heard how wrist watches came about before.